Dave East brings an aggressive rap edge to The Weeknd's single. Harlem's Dave East is a rap traditionalist, so it only makes sense that he'd continue the tradition of the freestyle. 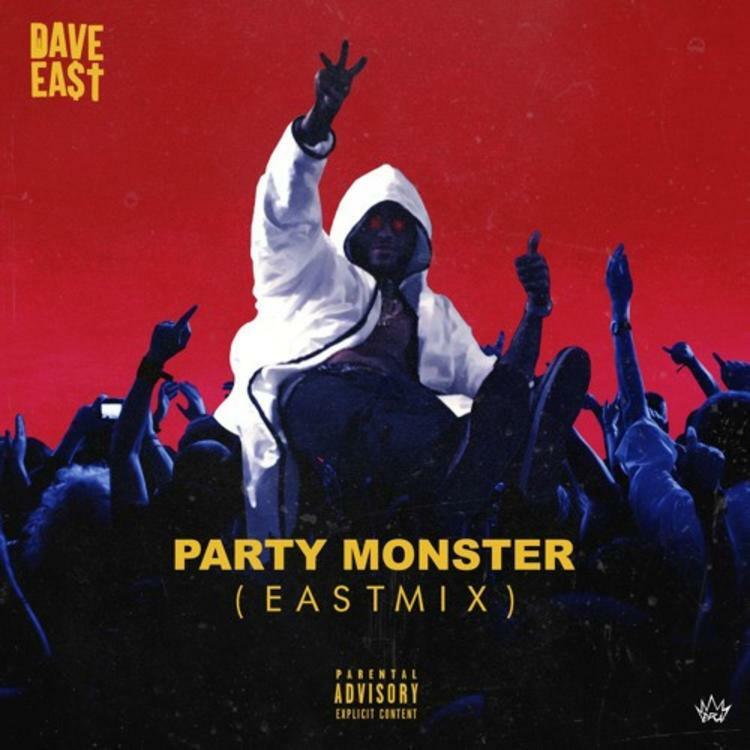 East has brought his unique energy to many-an-Eastmix, but The Weeknd's "Party Monster" is definitely a bit of a surprise. Though technically an R&B song, East reminds just how heavy that beat (produced by Doc McKinney, Ben Billions and The Weeknd himself) is. East comes with some stylishly aggressive boasts over the instrumental, but there's a tinge of paranoia to his braggadocio -- it's not a surprise that he loops Abel's use of the word in the intro. In the SoundCloud description, East teases his new project, also titled Paranoia, will arrive soon.